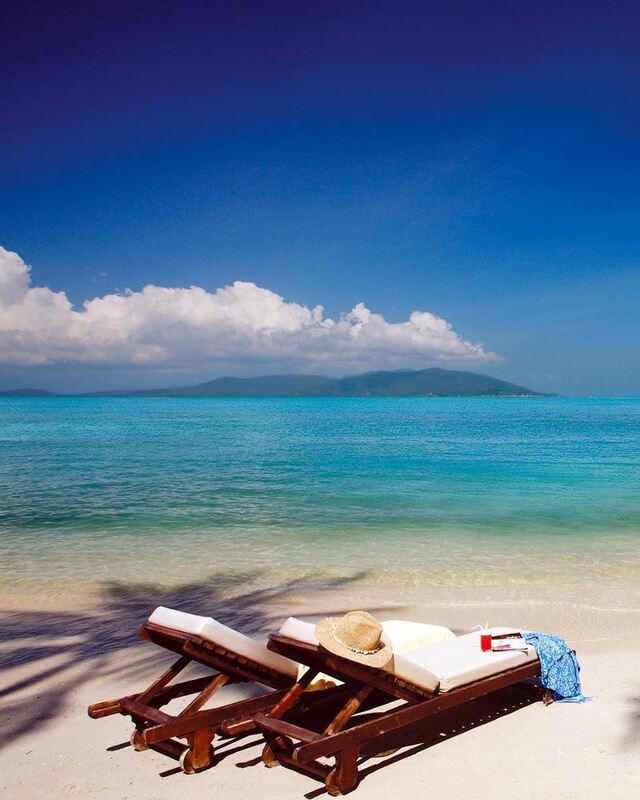 Easily compare prices and get instant room availability confirmation. 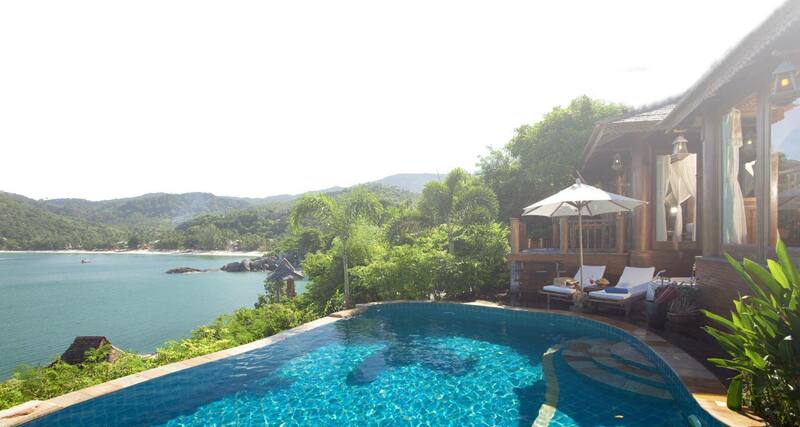 Book accommodation on Thailand's boutique island of tropical charms. Cheapest prices for an extensive list of hotels from 5 star to budget. Experience a peerless exotic landscape at prices not found elsewhere. 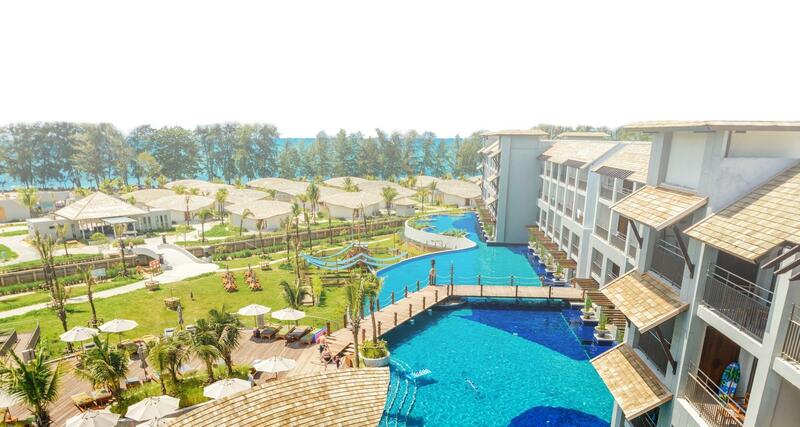 Our deals for beachfront resorts in Hua Hin guarantee luxury for less. 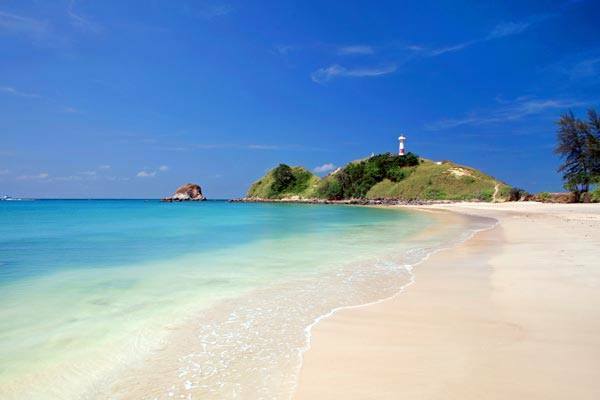 Koh Phangan epitomizes idyllic tropical charm. 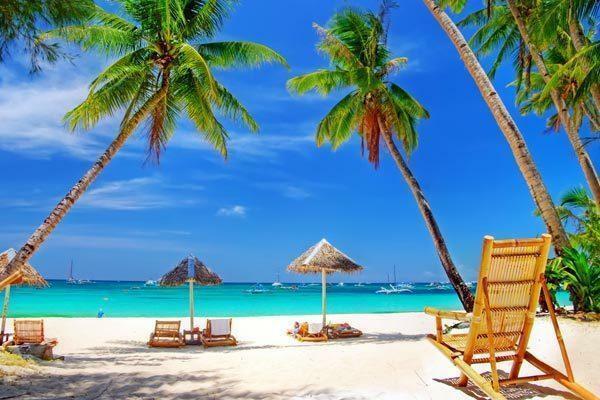 It offers an authentic island lifestyle experience on stunning beaches rimmed by a placid ocean, it is romantic and offers cheap resorts to luxury beach villas. 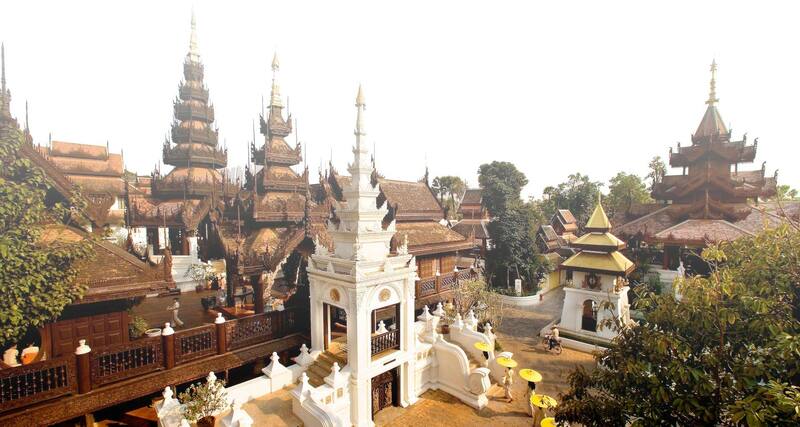 Chiang Mai is the historical heart of the country. 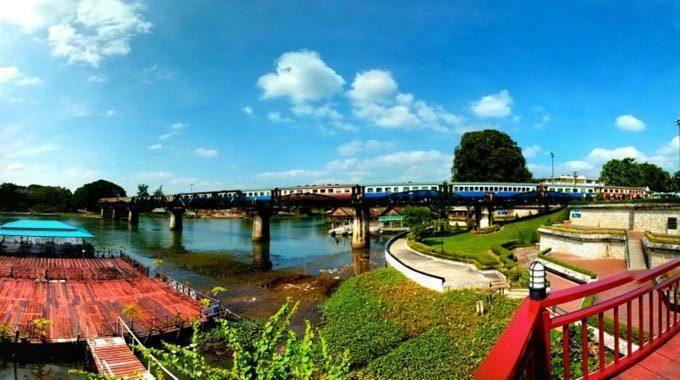 Streets are dotted with temples and chedis, waterfront resorts on the Ping River are romantic and there are fantastic spa retreats settling in the tranquil nature of Mae Rim Valley. 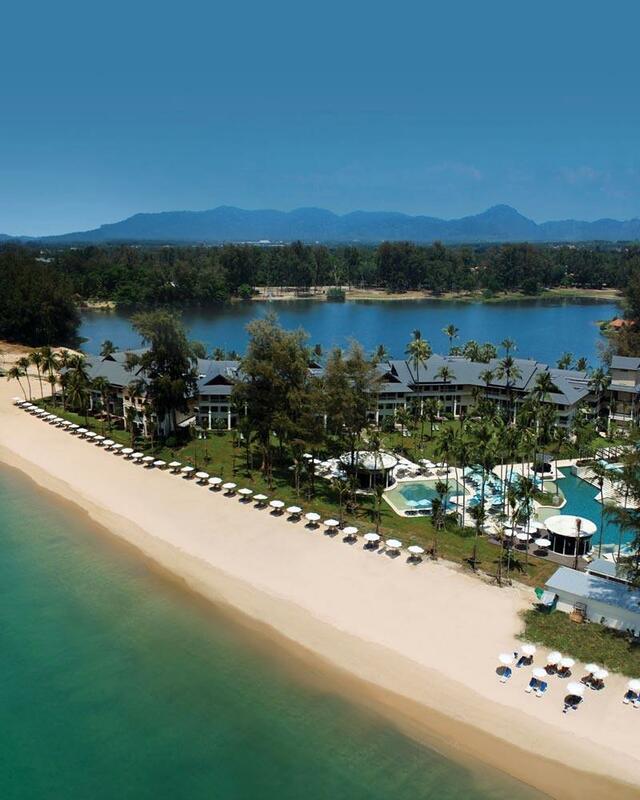 Khao Lak is located 90 kilometers from Phuket. 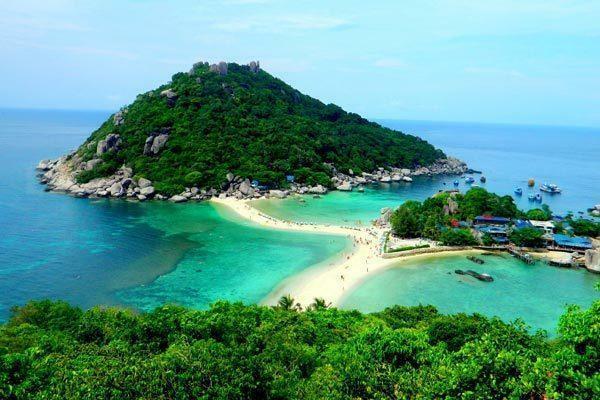 It arguably has some of the best beaches in Thailand which are never crowded, a placid ocean safe for swimming and untouched natural attractions. A great location for couples and families. 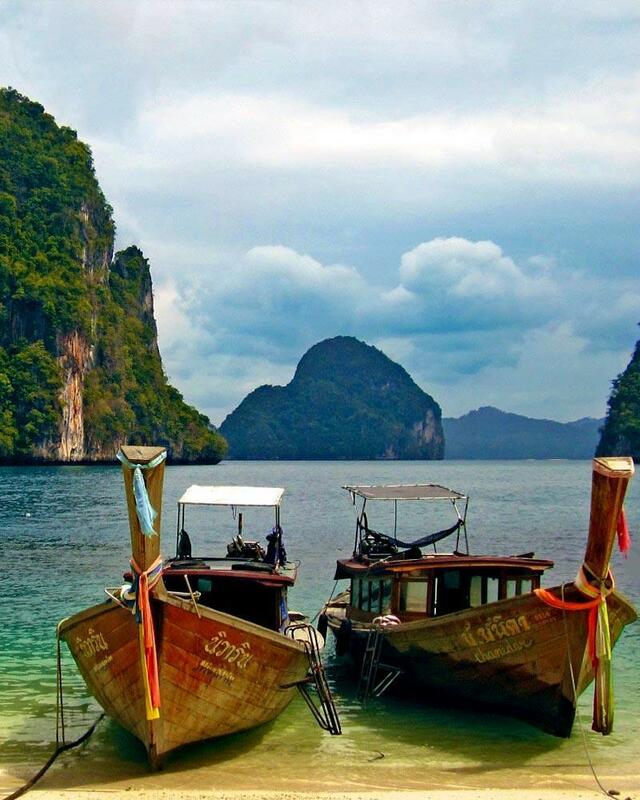 Phi Phi is 90 minutes by ferry from Phuket or Krabi. 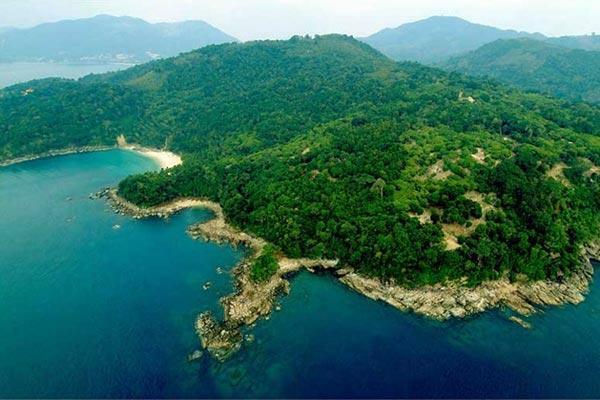 It offers luxury resorts on private beaches while cheap hotel deals are available in Tonsai Bay. Whichever you prefer, we are your gateway to the lowest accommodation prices. Sawadee!! 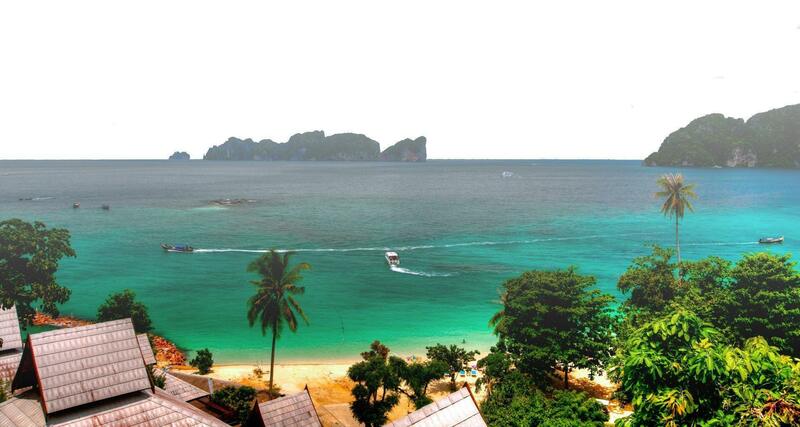 Welcome to The Best Hotels in Thailand, a safe and secure online travel booking facility. The most important information we have to share is our three primary goals. The first is to show you where and how to find the best deals within moments. With us this is the easiest thing in the world, because when you do a search we clearly highlight each venue with the biggest discounts of which there are many. Secondly, not only will we list the latest hotel deals for an extensive list of properties wherever you choose to stay in this amazing country, but also make booking risk free by spoiling you with free cancellations and book now pay later offers. 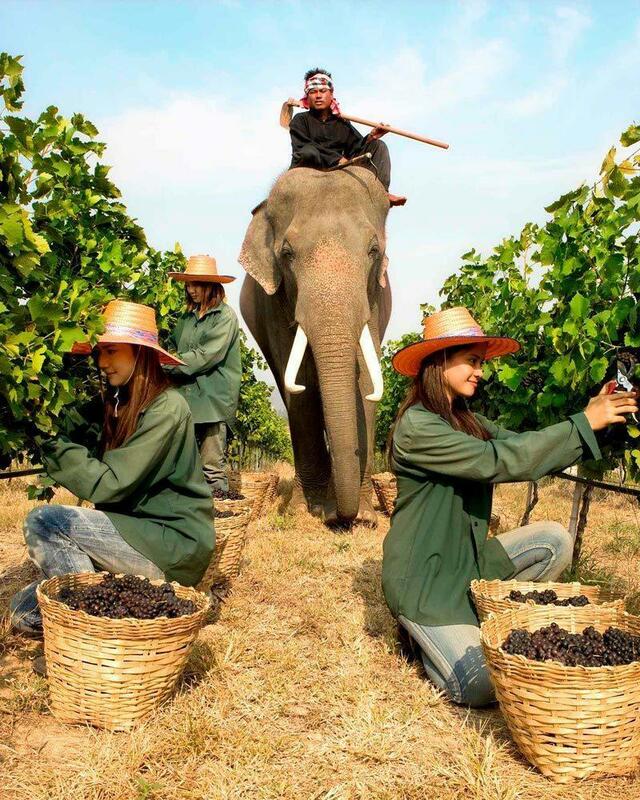 Thirdly, to make your vacation perfect we offer useful information about all the top destinations to visit in Thailand so you may make informed decisions and plan your trip with ease, thus guaranteeing a 5 star accommodation booking experience. Finally, because your vacation is important we take no chances and present only the best hotels in each area. 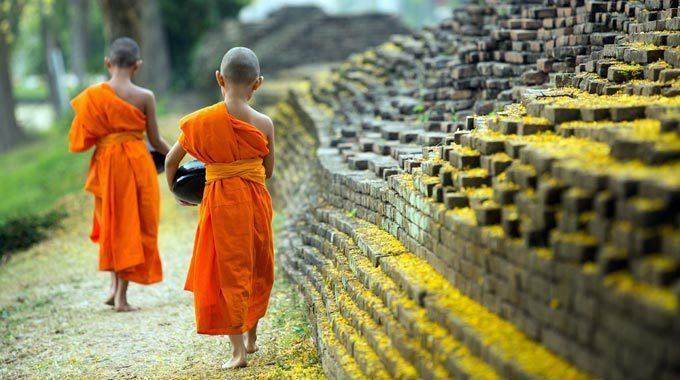 Our Phuket deals for example include only the most recommended family friendly accommodation, romantic places to stay and selected budget resorts. 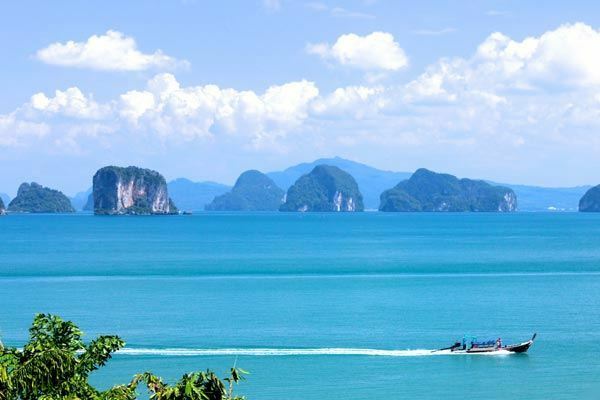 You will find beachfront villas in Krabi, the top resorts in Koh Samui, luxury spa retreats in Chiang Mai and hidden paradises you simply have to see. 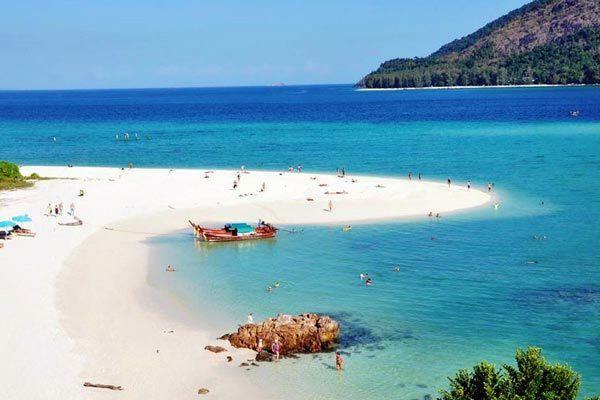 Our list of tourist destinations therefore also include all the other top islands in Thailand with the most idyllic beaches like Phi Phi, Koh Kood and Koh Samet, the best places to stay in Bangkok and increasingly popular locations like Hua Hin and Khao Lak. 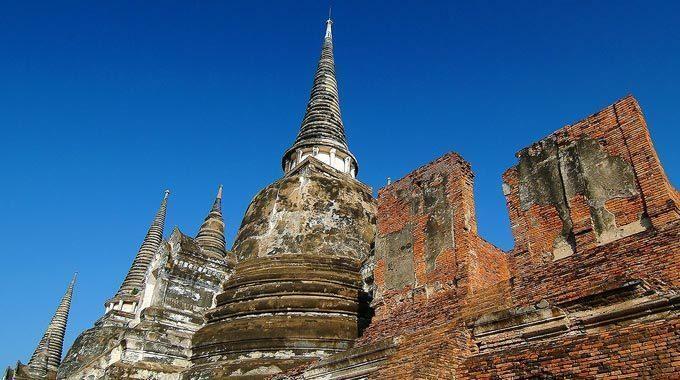 In less touristy, but recommended areas like Ayuthaya and Sukhothai you can roam ancient city ruins or go trekking in remote forest parks and we'll always have accommodation nearby. You simply need to read our guest reviews to point out the right hotels for you and we'll always have a great deal. 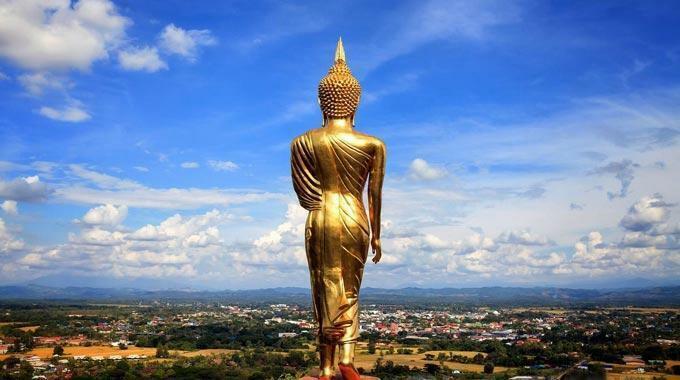 Find places to stay near the ancient ruins, temples and statues of the early Sukhothai kingdom in north central Thailand. 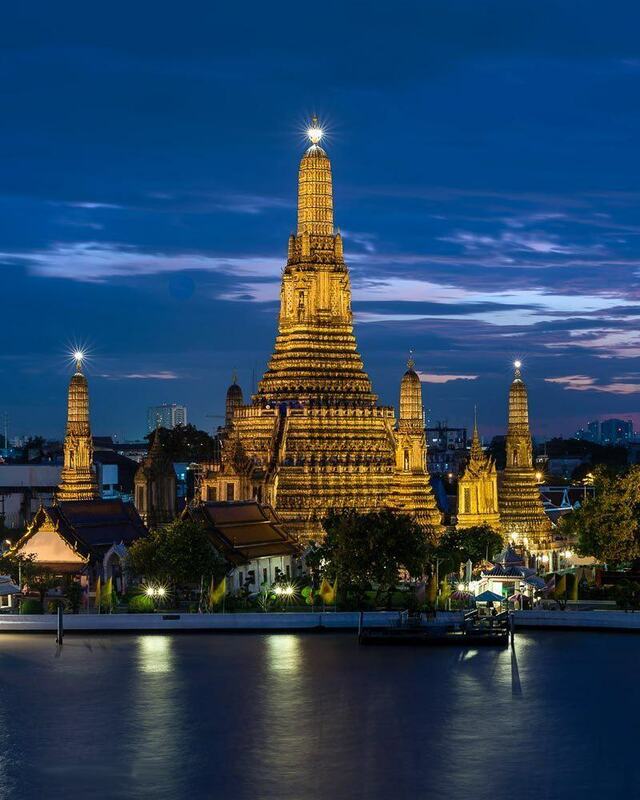 Explore the ancient towers and monasteries of this 700 year old former capital and historic trading mecca of Siam. 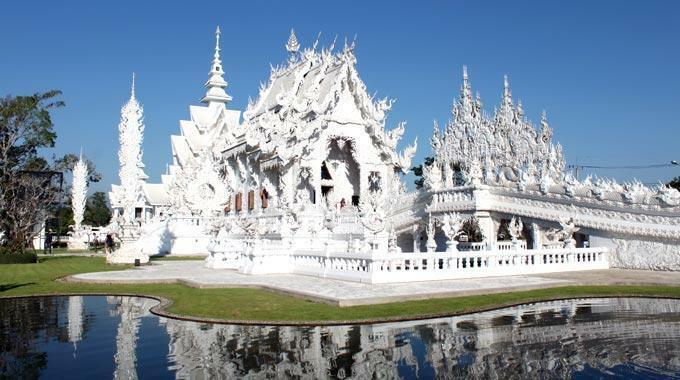 Founded in 1262 Chiang Rai offers history, scenic nature and is a gateway to the famous Golden Triangle, meeting point of 3 countries. The most naturally beautiful province in the country it features the Kwai River, famous WWII bridge and stunning forest parks. Located in the north east the area's attractions include peerless natural scenery as well as the famous northern hill tribes. 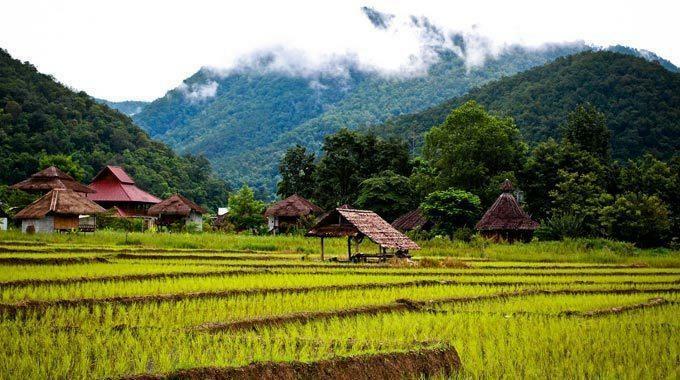 Located in an eye candy mountain valley near Mae Hong Song and the Myanmar border it offers a local lifestyle experience near Chiang Mai.